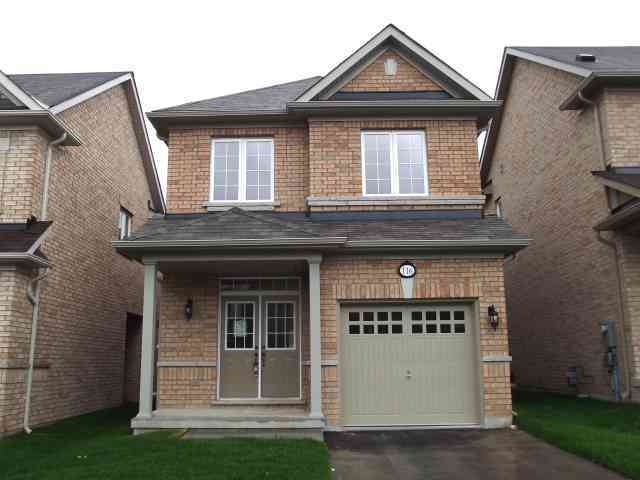 Detached 4 Bedrooms Appr.2000.S.F.Build By ‘Remington Homes’ Upgraded House.Stained Hardwood Floors,Stained Hardwood Staircase, Upgraded Maple Kitchen With Extended Uppers,Stainless Steel Appliances, Backsplash.Located Near Transport, Shopping, Community Centre,New Public School. Stainless Steel: Fridge,Stove,Dishwasher. Washer, Dryer, Central Air Conditioner, Gas Fireplace.